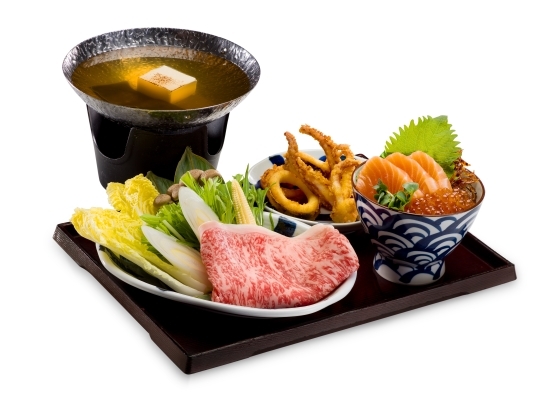 This winter, we are launching a brand new hot pot and don set menu which includes seafood hot pot with katsu-don and salmon carpaccio, Iwate pork hot pot with tuna don and prawn tempura, as well as A5 wagyu beef hot pot with salmon and salmon roe don and crispy calamari rings. 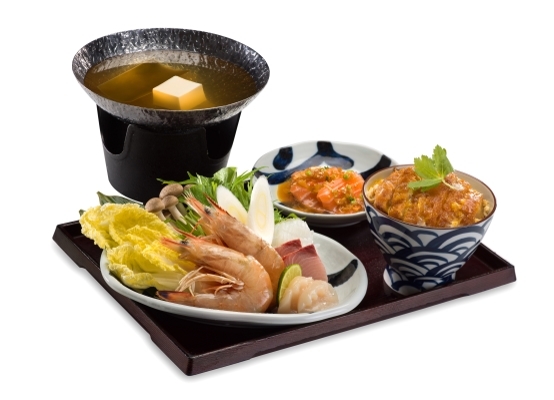 Guests can indulge in a range of seasonal seafood delivered every day from Hokkaido including scallops, prawns, squids and white fish to be cooked in the simmering dashi, as well as Iwate pork and Kagoshima A5 wagyu beef. 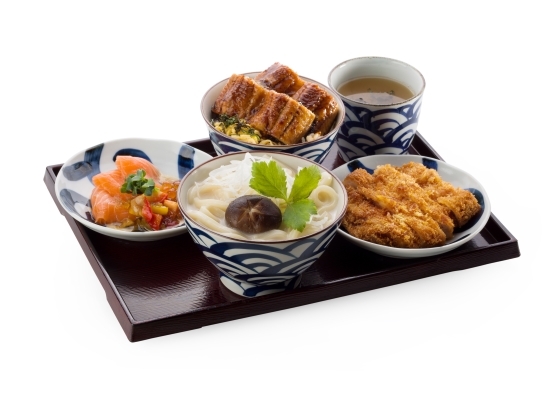 This winter, we are bring back the popular selection of set menus, pairing the season’s new array of special don with Inaniwa udon. 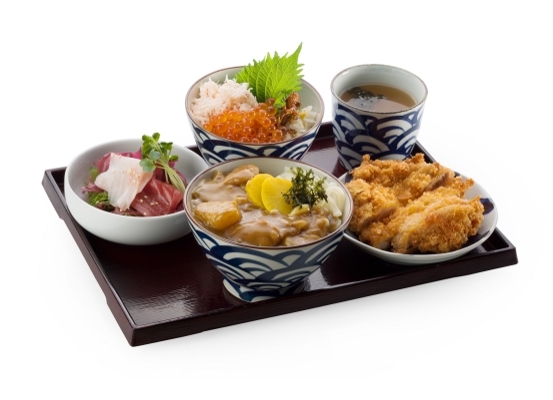 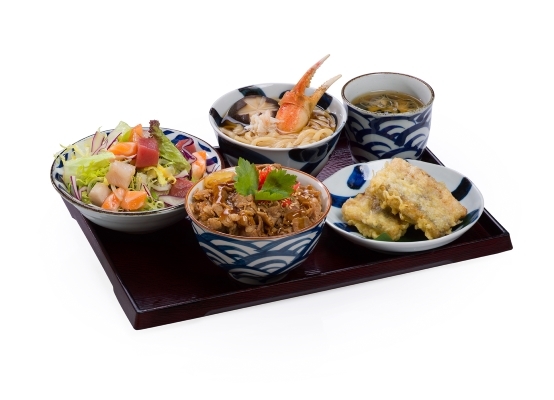 The set menu includes rice bowl varieties such as Matsuba crab and salmon roe mini don and curry udon, marinated tuna mini don and pork udon, and beef with onsen egg mini don and udon in chicken broth. 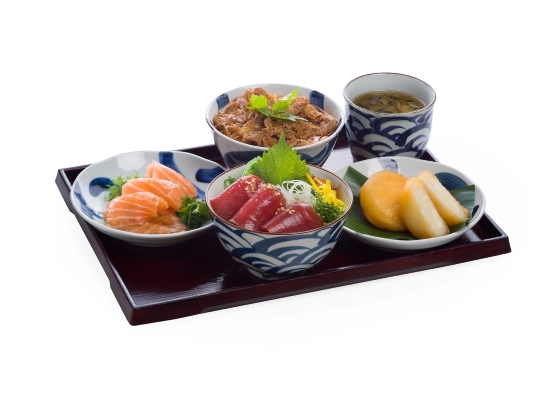 Each seasonal set menu is paired with a selection of appetisers such as sashimi mini salad, as well as miso soup to complete each set. 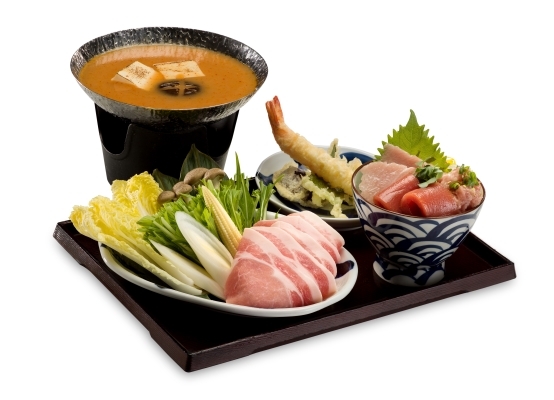 The new winter set menus rotate daily and are available during both lunch and dinner services.